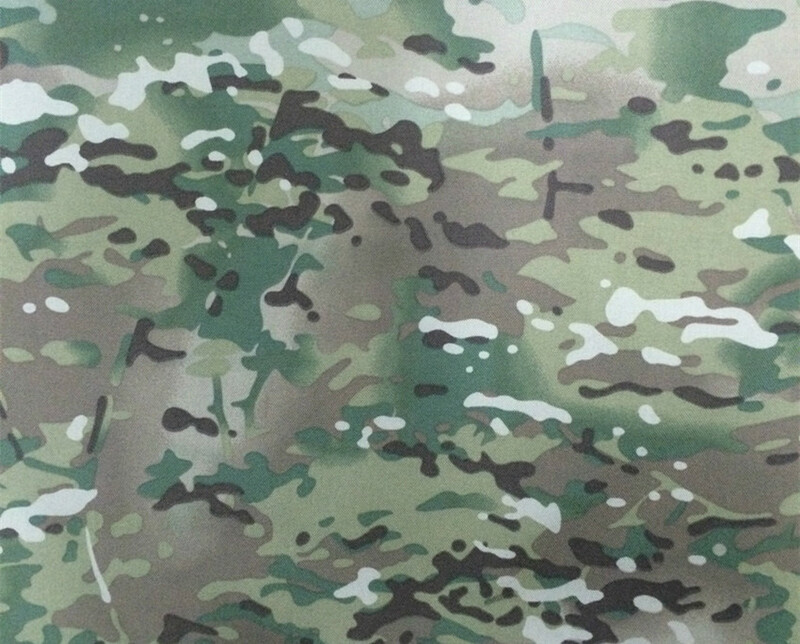 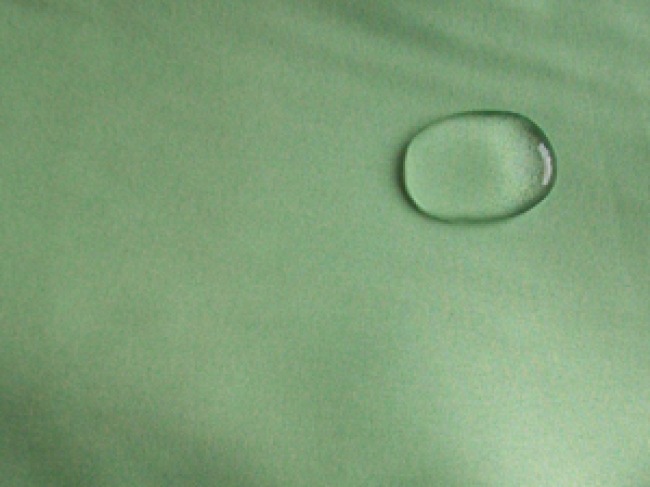 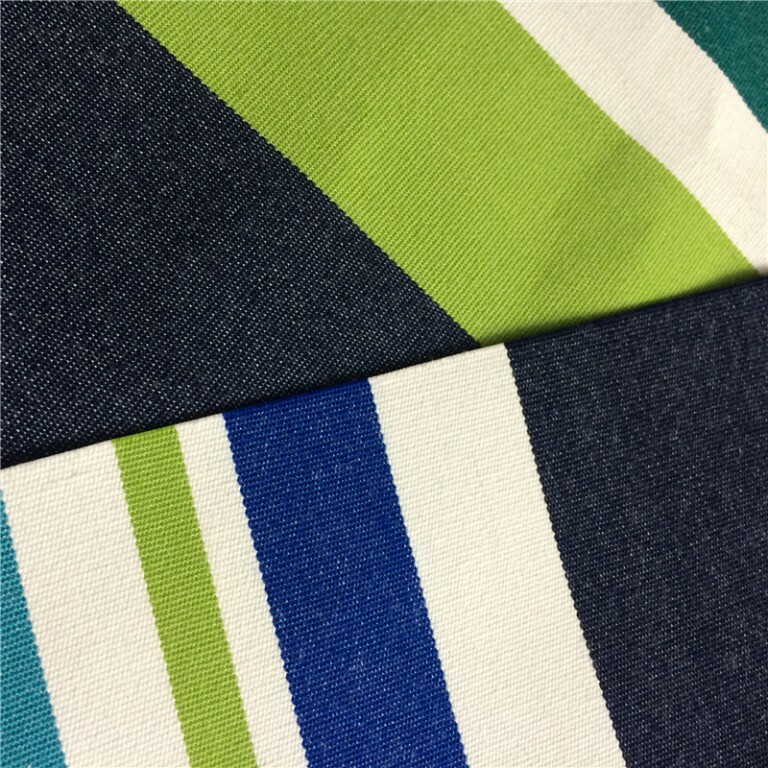 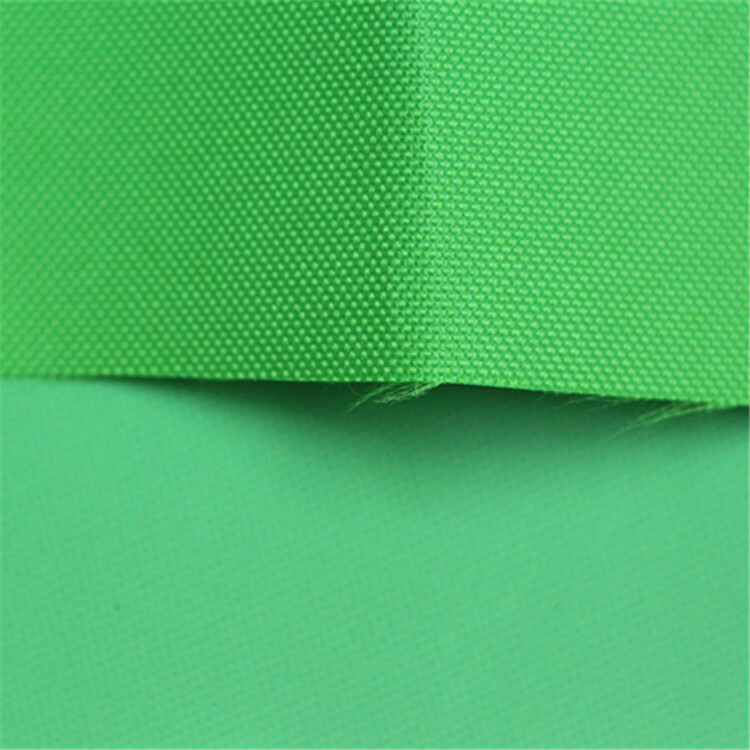 Lean Textile Co., Limited supply top quality of oxford fabric fabric with polyester, nylon, acrylic material, etc. 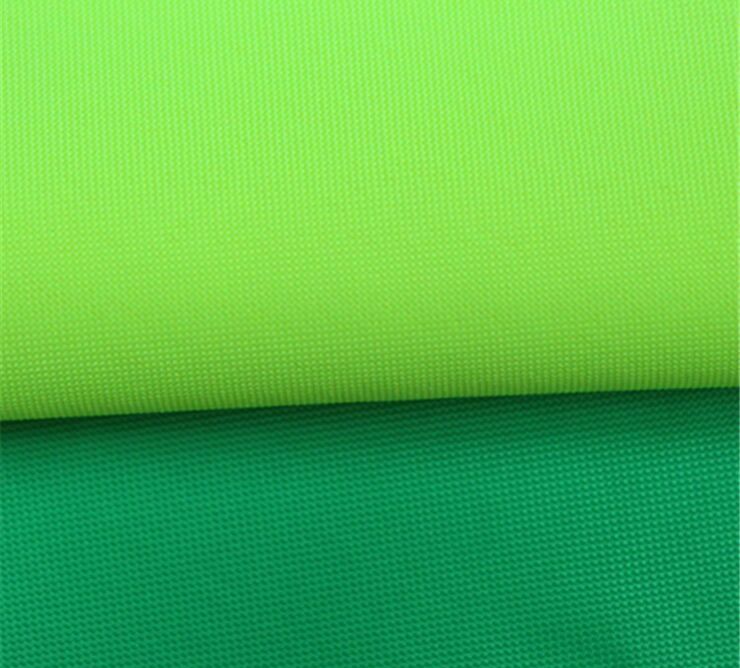 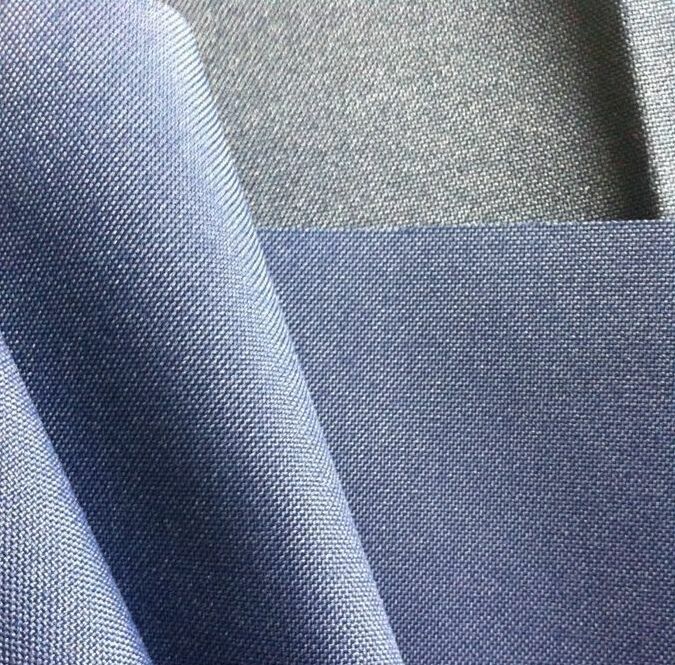 We supply Polyester Oxford Fabric, Nylon Oxford Fabric, Acrylic Oxford Fabric with finishing plain dying, printing, coating, etc. 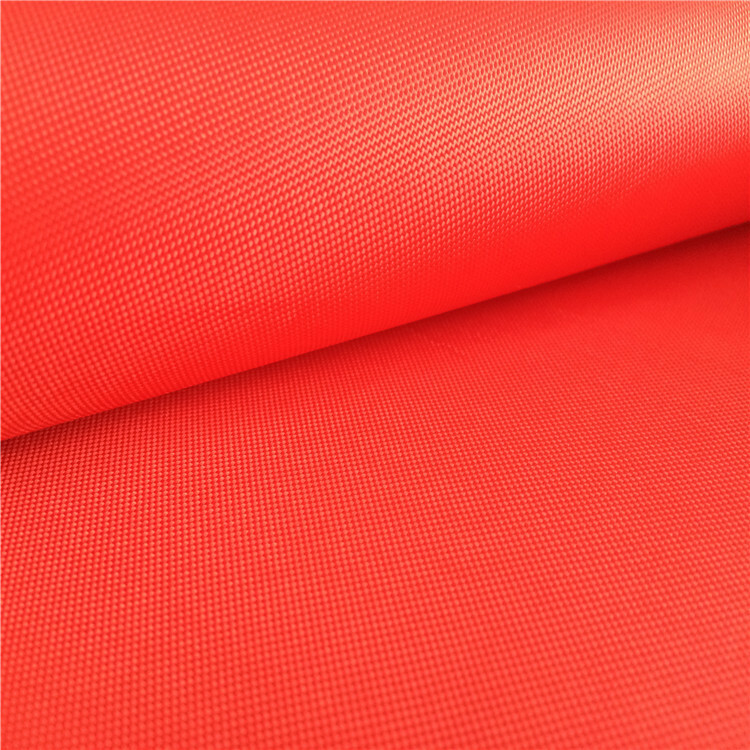 Lean Textile supply all kinds of polyester oxford fabric, nylon oxford fabric, acrylic oxford fabric which are used to make bags, tent, covers, jacket, uniform, table cloth, curtain, awning, etc. 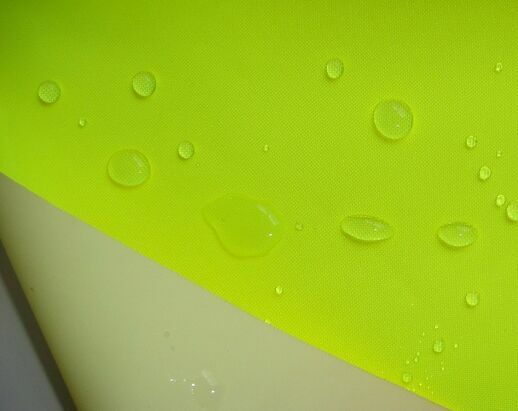 Lean Textile hope to have the cooperation with all of the friends at home and abroad based on the principle of mutual benefits and honest trading. 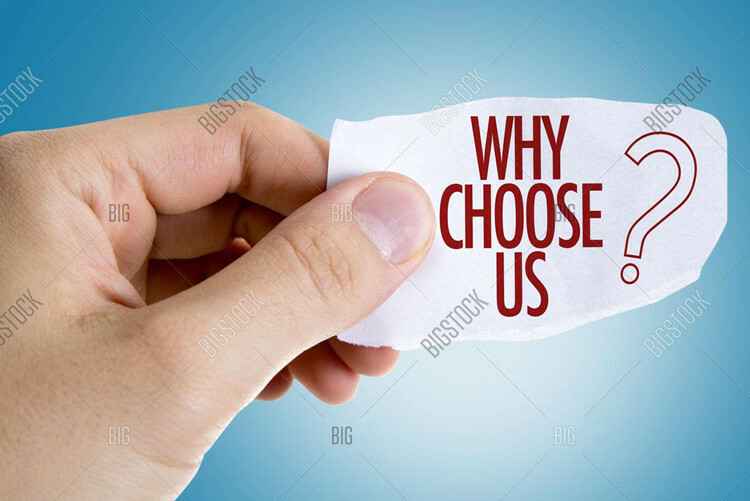 Please don’t hesitate to contact us now! 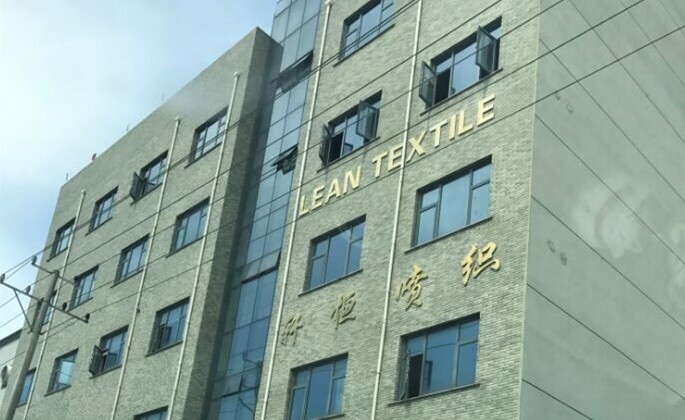 Lean Textile Co., Limited is located in the silk capital Shengze Town, Wujiang City, Jiangsu Province, China. 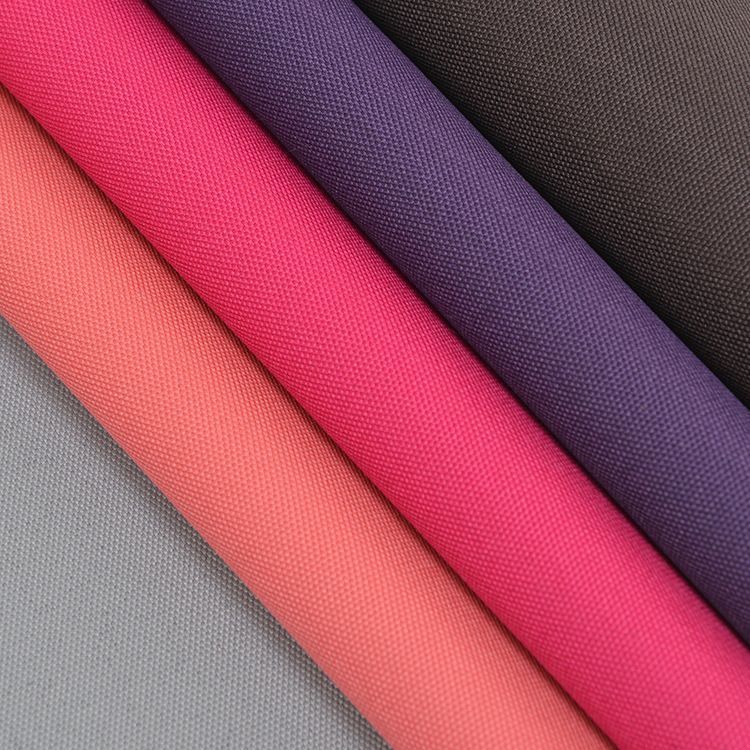 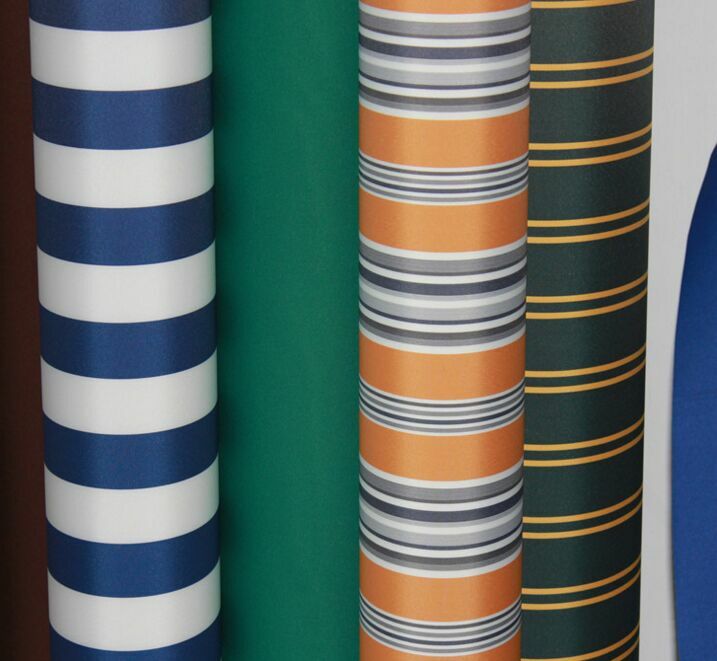 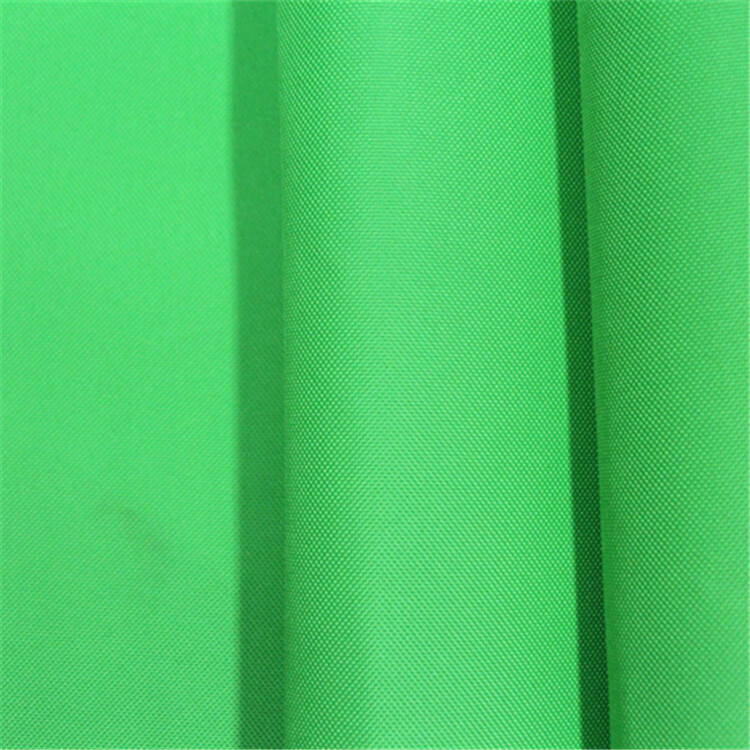 We supply all kinds of polyester oxford fabric, nylon oxford fabric, acrylic oxford fabric which are used to make bags, tent, covers, jacket, uniform, table cloth, curtain, awning, etc. 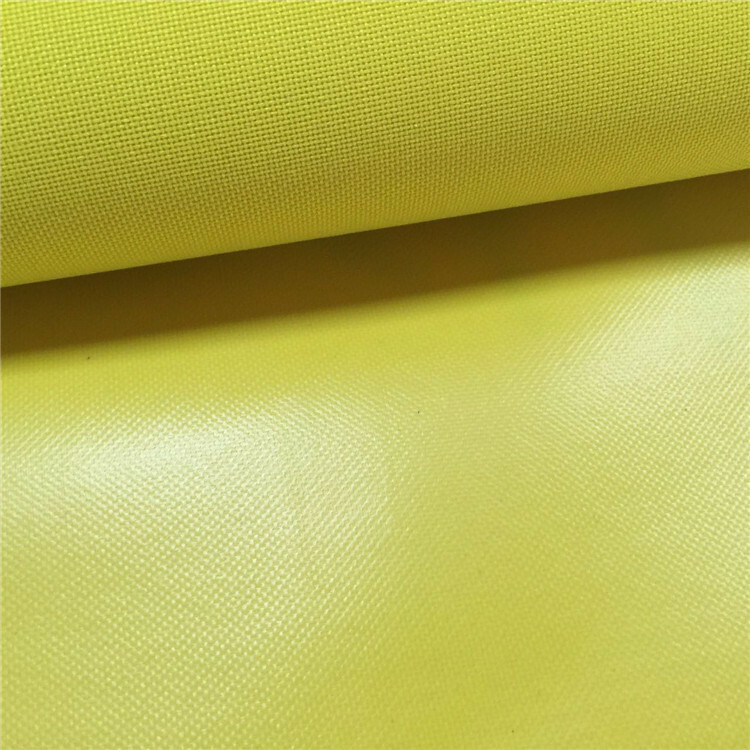 Lean Textile hope to have the cooperation with all of the friends at home and abroad based on the principle of mutual benefits and honest trading.